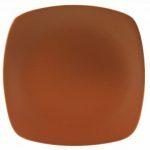 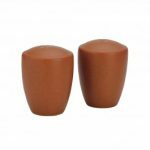 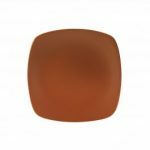 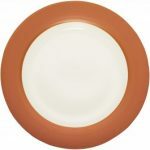 Colorwave Terra Cotta has a matte-textured, deep coloration on the outside suggestive of Tuscan bricks, paprika, and poppies, and a glossy, cream-colored glaze on the inside. 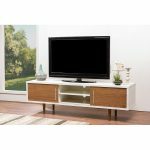 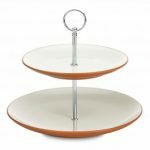 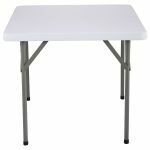 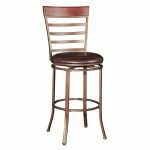 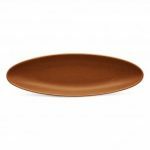 Mix and match the different shapes (available in coupe, rim, and square) and other Colorwave items to add color and interest to your table! 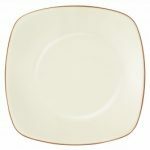 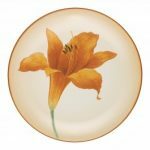 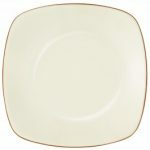 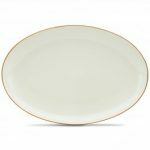 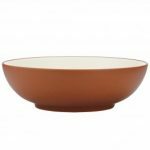 Noritake Colorwave Terra Cotta Bowl-Handled, 5 1/2″, 18 oz. 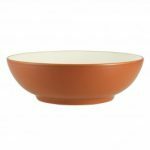 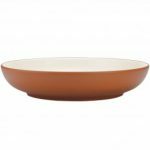 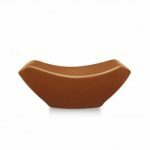 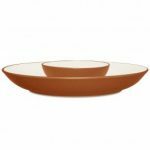 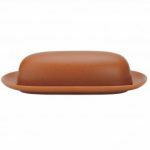 Noritake Colorwave Terra Cotta Bowl-Pasta, 10 1/2″, 27 oz. 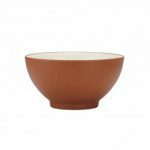 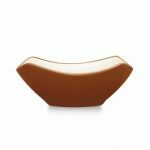 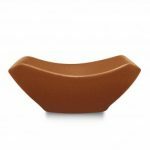 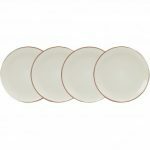 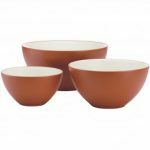 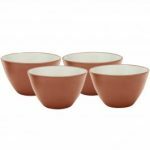 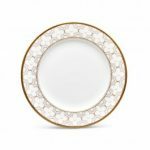 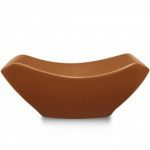 Noritake Colorwave Terra Cotta Bowl-Mini, 4″, 5 oz. 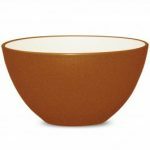 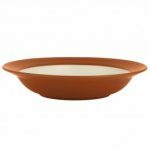 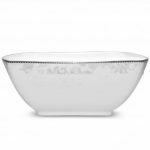 Noritake Colorwave Terra Cotta Bowl-Soup/Cereal, 7″, 22 oz. 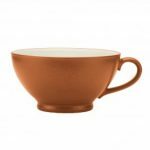 Noritake Colorwave Terra Cotta Cup, 9 oz. Noritake Colorwave Terra Cotta Bowl-Pasta Serving, 12″, 89 1/2 oz. Noritake Colorwave Terra Cotta After-Dinner Cup, 3 1/2 oz. 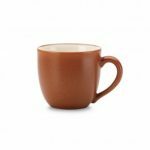 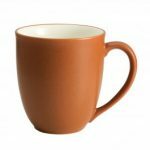 Noritake Colorwave Terra Cotta Mug, 12 oz. 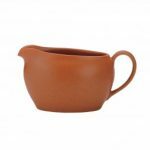 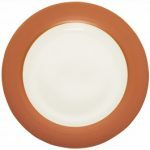 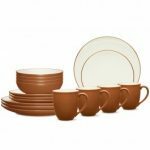 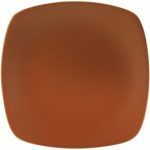 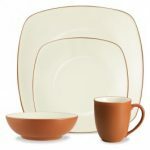 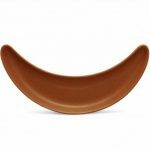 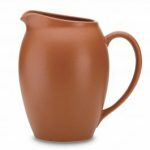 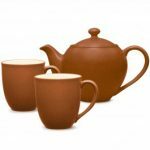 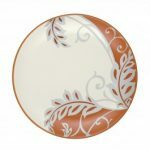 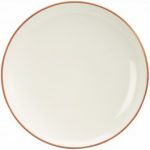 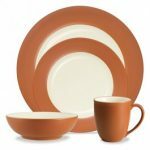 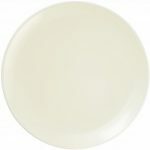 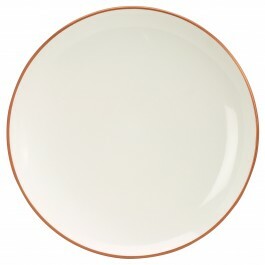 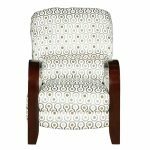 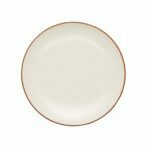 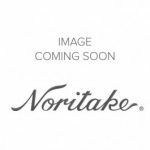 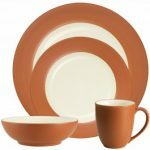 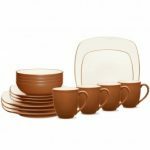 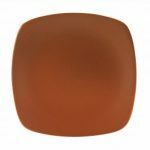 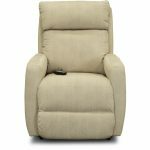 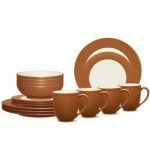 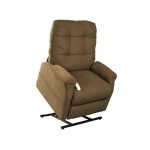 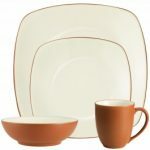 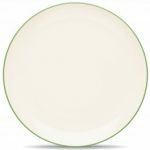 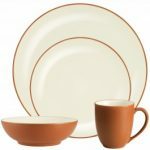 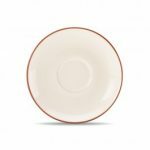 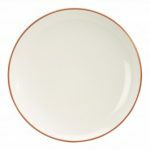 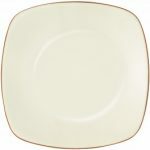 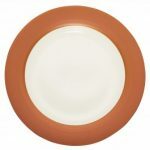 Noritake Colorwave Terra Cotta Gravy, 20 oz. 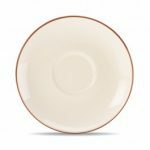 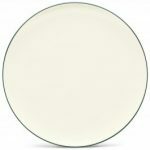 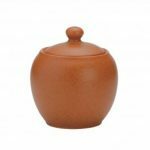 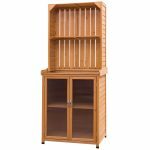 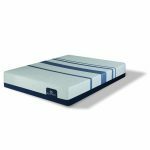 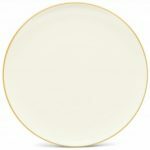 Noritake Colorwave Terra Cotta Sugar with Cover, 13 oz. 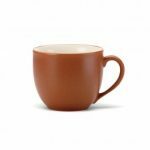 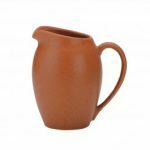 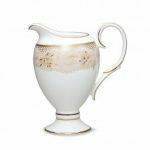 Noritake Colorwave Terra Cotta Creamer, 11 oz. 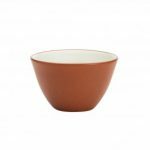 Noritake Colorwave Terra Cotta Bowl-Large Round Vegetable, 9 1/2″, 64 oz. 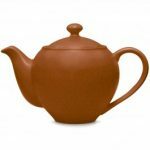 Noritake Colorwave Terra Cotta Small Teapot, 24 oz. 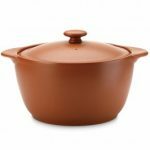 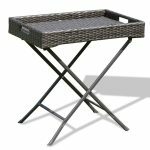 Noritake Colorwave Terra Cotta Bakeware-Covered Casserole, 2 qt. 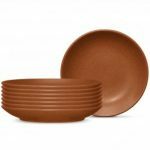 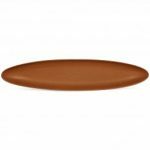 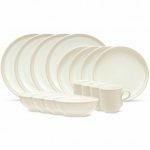 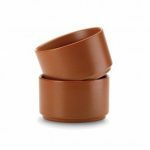 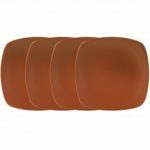 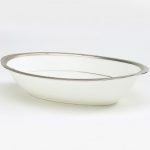 Noritake Colorwave Terra Cotta Bakeware-Set of 2, Ramekins, 3 3/4″, 9 oz. 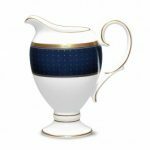 Noritake Blueshire Creamer, 8 1/2 oz.